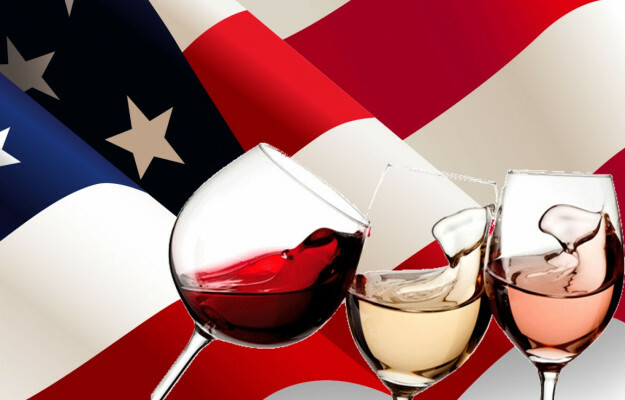 Following a long and continuous period of growth, American wine imports recorded 6.8% decrease in the first five months of 2018 compared to the same period of the previous year, based on numbers reported by the Italian Wine & Food Institute. The downfall in quantity is, however, accompanied by + 9.7% increase in value which, according to the Italian Wine & Food Institute, is due basically due to a widespread increase in prices and, where Europe is concerned, it is also because of the not very favorable Dollar-Euro exchange rate. Imports from Australia and Argentina have paid the highest price, though, and have shown decreases, respectively, of 31.6% less in quantity and 18.2% less in value and 23.2% less in quantity and 8% less in value. This collapse is mainly due to the drastic reduction of their bulk wines exports (which, overall, decreased by 300.000 hectoliters). French wines on the contrary, are being consistently confirmed and are growing at a rapid pace, recording an increase over the period of +14.9% in quantity and + 24.6% in value, and are once again threatening Italy’s leader position. 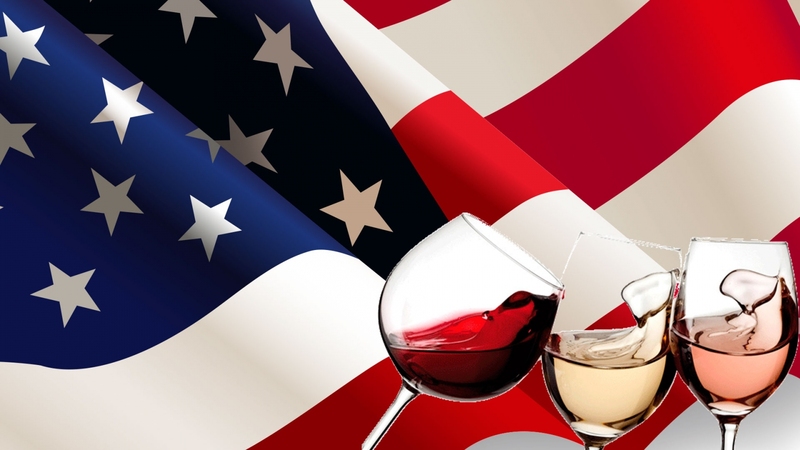 According to a memo from the Italian Wine & Food Institute, in the first five months of the year, US imports amounted to 3.89 million hectoliters, for a value of 1.92 billion US dollars, compared to 4.17 million hectoliters for a value of 1.75 billion US dollars, in the corresponding period of the previous year. Italian exports grew from 1.06 million hectoliters, for a value of 546.67 million US dollars in the first five months of 2017, to 1.064 million hectoliters for a value of 608.72 million US dollars in the first five months of the year; therefore, + 0.6% increase in quantity and +11.3% in value. 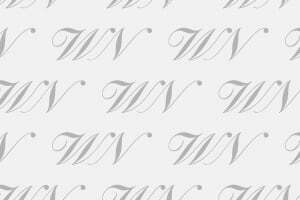 The trend in Italian sparkling wine exports is still positive, as they reached 313.730 hectoliters, for a value of 177.9 million US dollars compared to 262.630 hectoliters, for a value of 133.36 million US dollars, in the first five months of 2017, and + 19.5% increase in quantity and +33.3% in value. As we mentioned above, imports from Australia, number two on the US market, have dropped to 612.920 hectoliters, for a value of 129.2 million US dollars, compared to 896.570 hectoliters for a value of 158.13 million US dollars of the corresponding period in 2017. Imports from France, which has become the third largest supplier in Australia, and second in value, rose from 533.150 hectoliters, for a value of 452.67 million US dollars in the first five months of 2017 to 612.610 hectoliters for a value of 564.35 million US dollars in the first five months of the current year. Imports from Chile, on the other hand, rose from 602,470 hectoliters, for a value of 113.92 million US dollars, in the first five months of 2017, to 602.390 hectoliters, for a value of 110.57 million US dollars, in the first five months of 2018, while value decreased 2.9%. Imports from New Zealand have increased from 312.570 hectoliters, for a value of 172.32 million US dollars in the first five months of 2017, to 337.820 hectoliters, for a value of 197.26 million US dollars, in the first five months of the ongoing year and + 8.1% increase in quantity and +14.4% in value.